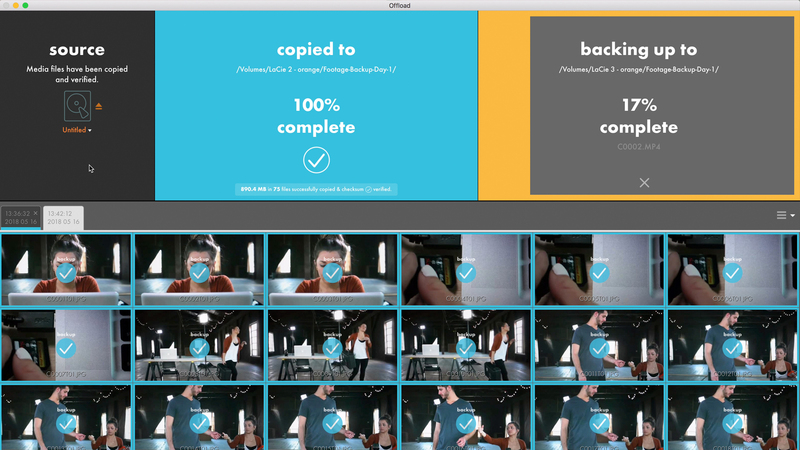 Shooter Offload is a stand-alone application that makes it easy to back up your footage in the field. Shooter Offload is video footage backup software designed to make the process of backing up your footage fast, easy and reliable. 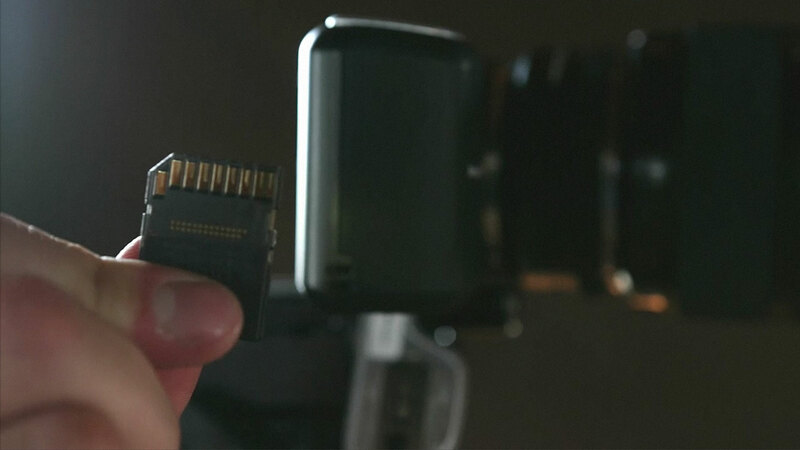 Offload is easy to use, and works with virtually every camera, card, and format. Every file is compared to the original to ensure an exact, pristine duplicate. 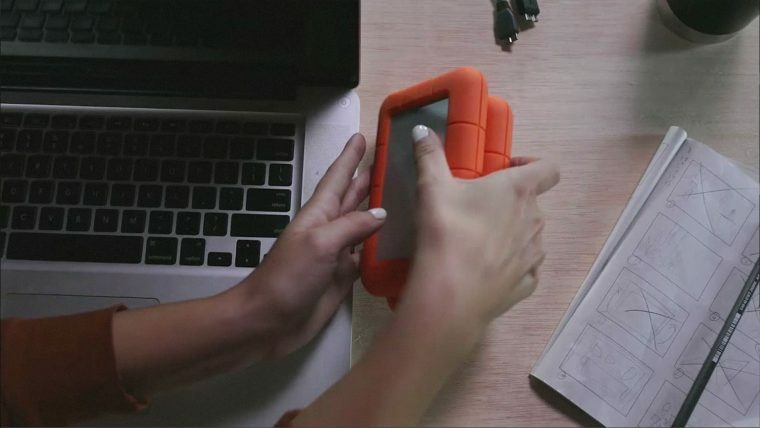 Offload can make an additional copy of your files to another destination or drive. Keep up to date with the latest version of Shooter Offload. Watch our getting started videos to get up to speed with Shooter Offload or browse our other tutorials. This user guide has been designed to help you get comfortable with all of the tools and features of Shooter Offload. Browse our FAQ section for Shooter Offload to find quick answers to the most common questions. 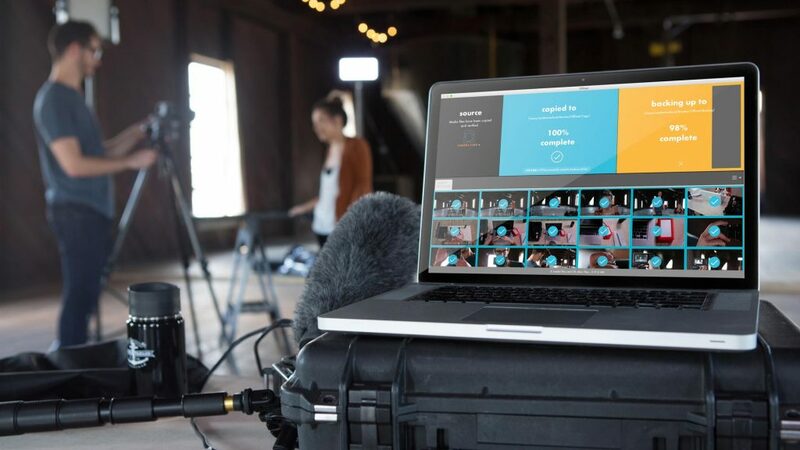 Save big with Shooter Suite and bring your footage from set to post with confidence.